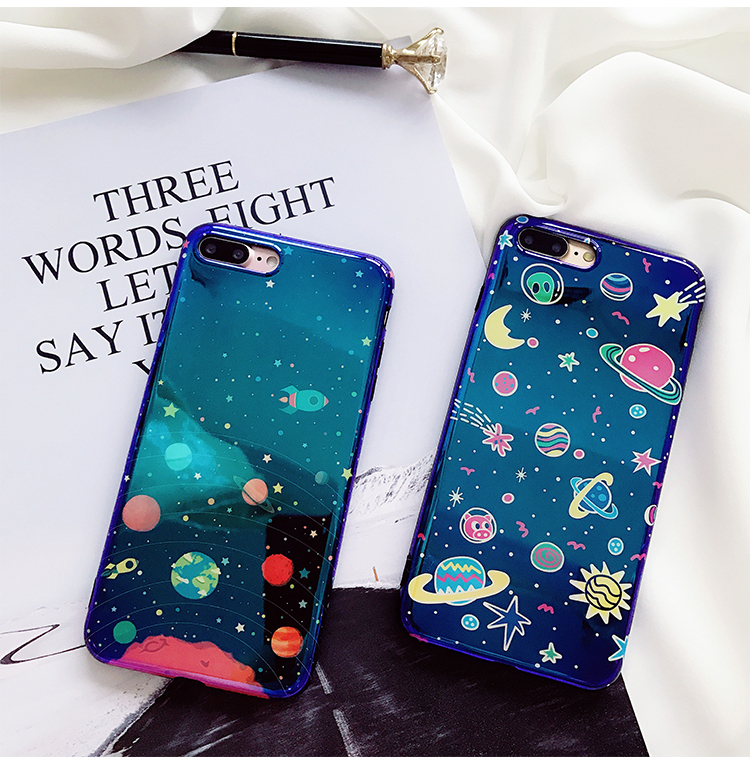 When you can't own the world, own the universe in a cute way instead. 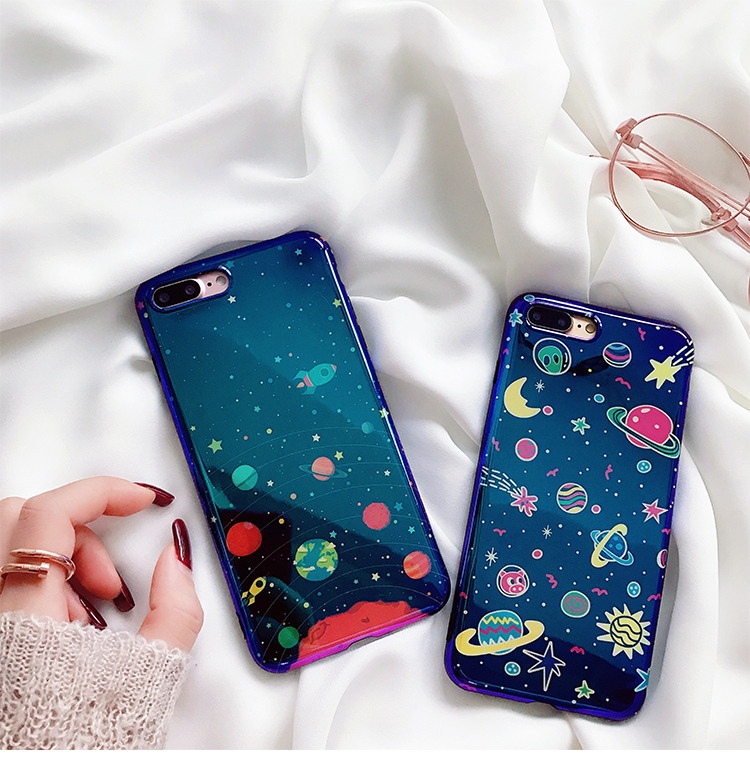 This Universe Series iPhone Case will definitely capture your heart. 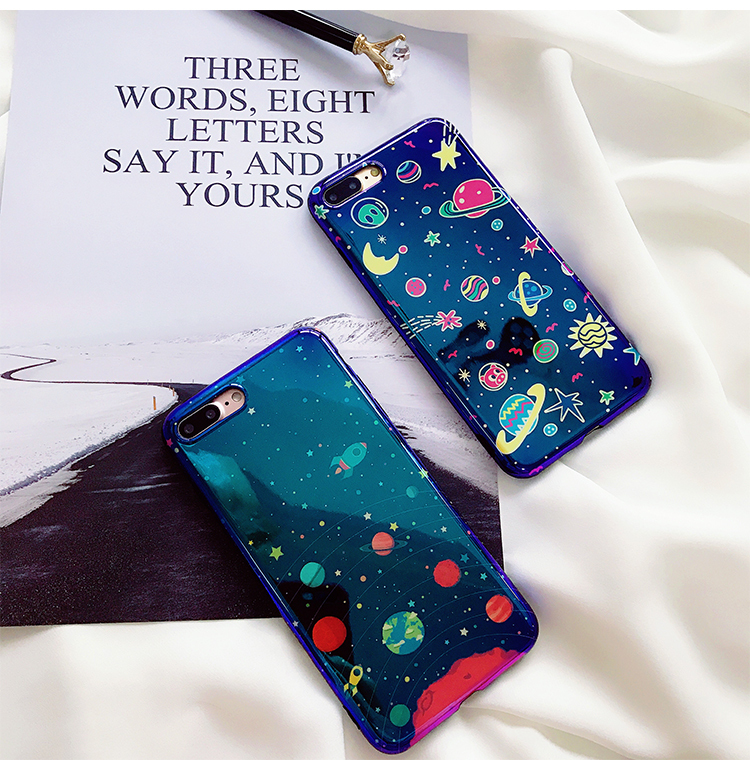 Be the envy of your friends when you dress your iPhone with this dirt-resistant, anti-knock fitted pretty case. Delivery took a while but I love the case. Bought for my iPhone X. Incredibly shiny and glowing. Beautiful colours, nice feel in hand too. 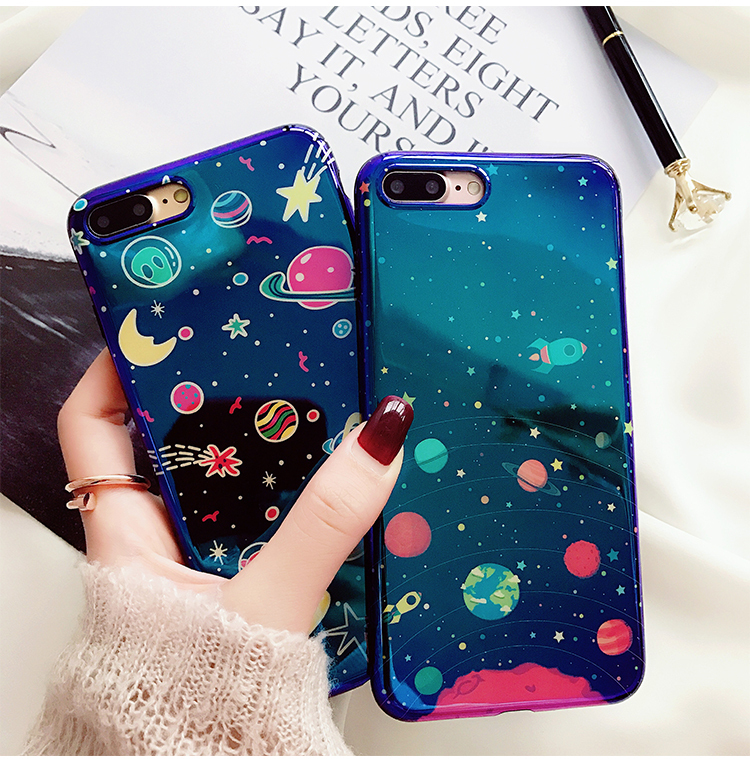 The case is good quality material and it fits nice and tight around my phone. Great pricing for a good quality product, very pleased and definitely recommend! Perfect seller and good communication. 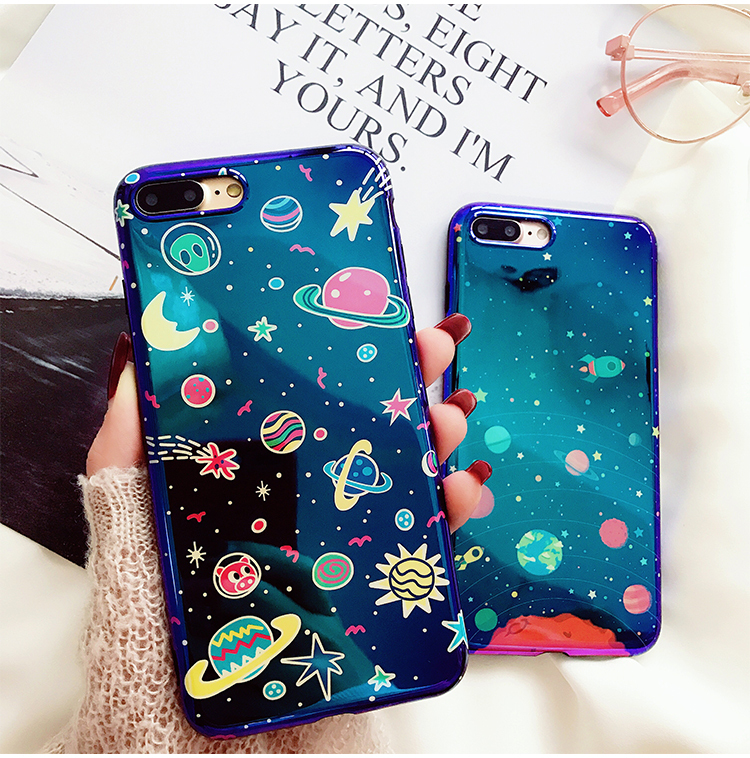 Also, case is very good and do not forget to remove protective film from back of case. It looks exactly like the picture. I got it in like 3 weeks!! Will be ordering again. Exactly like the photos! It's also blue/purple multichrome so it shifts between those two colors! Very cool and exactly what I was looking for. I love it!! As in the picture and it came with a soft pen for touching the screen! !